Strathmore Leos head coach John Mbai named three debutants to the side to lay KCB on match-day 9 of the 2018/19 Kenya Cup at Madaraka from 4pm. Joe Otieno, props Ambale and Elvis are all set to make their senior appearance for Leos with Ambale making the first 15 as the other two are named on the bench. 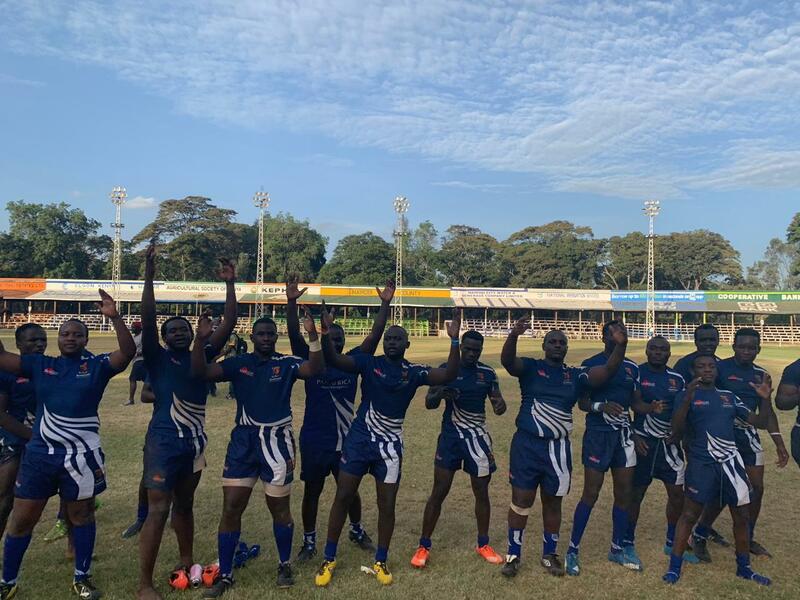 Strathmore won their first game of the season on matchday 8 beating Homeboyz 20-14 but they face an uphill on Saturday afternoon coming up against a KCB side that is hunting Kabras Sugar. The 14-20 triumph over Homeboyz saw Leos move to 10 points but still at position 11. Referee Emmanuel Marete will be in Madaraka to oversee the game.